Inspectah Deck (born Jason Hunter, 1970) – He was one of the star members of the group, gaining attention by providing stand-out performances on both Wu-Tang albums and on other member’s solo albums as well as being a popular guest rapper in 1997 and 1998. He is considered by many in the fanbase as the stand-out member on Wu-Tang Forever, although his later solo albums failed to live up to the high expectations. 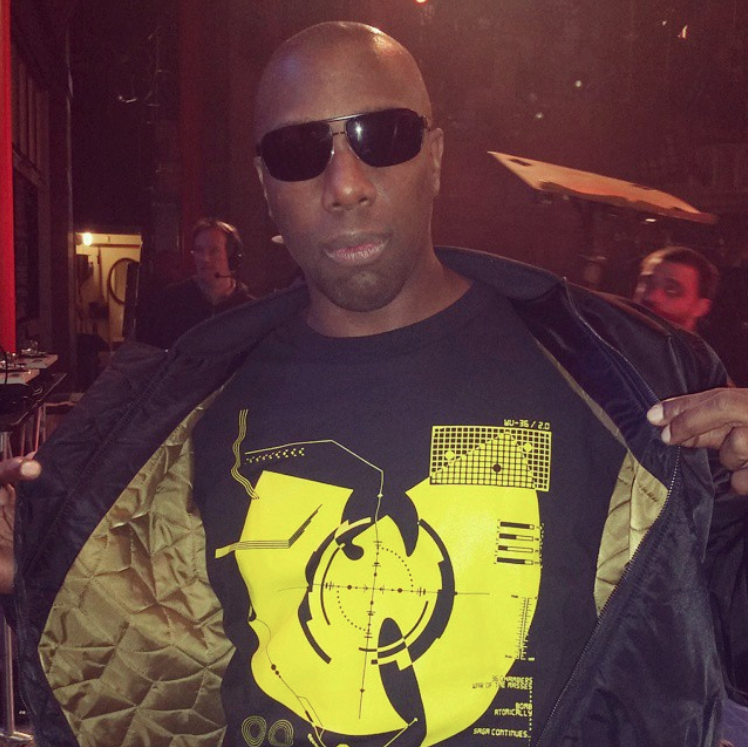 Inspectah Deck is known for his ability to use metaphors and deliver complicated rhyme-schemes. He is also a successful producer, providing beats for many artists both in and out of the Wu-Tang family such as Ghostface Killah, Method Man, Big Pun, Prodigy, and others.